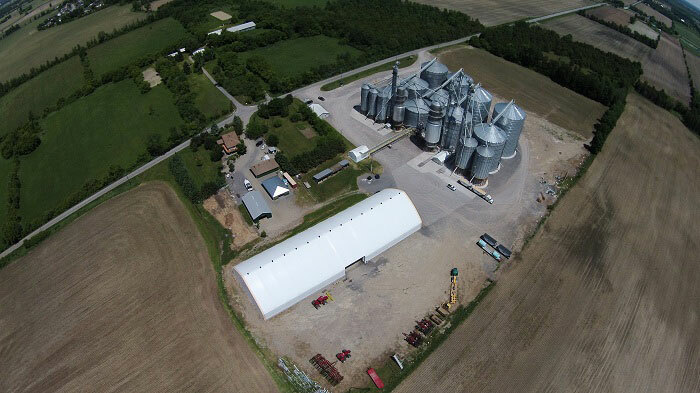 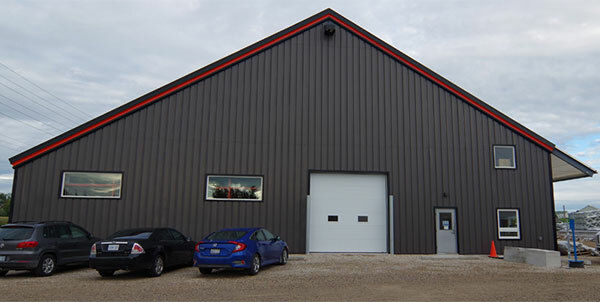 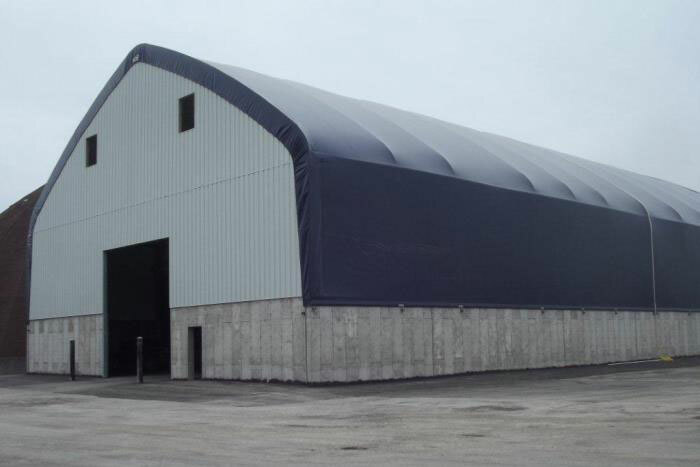 The Apex Building Series offers a versatile building with style and character. 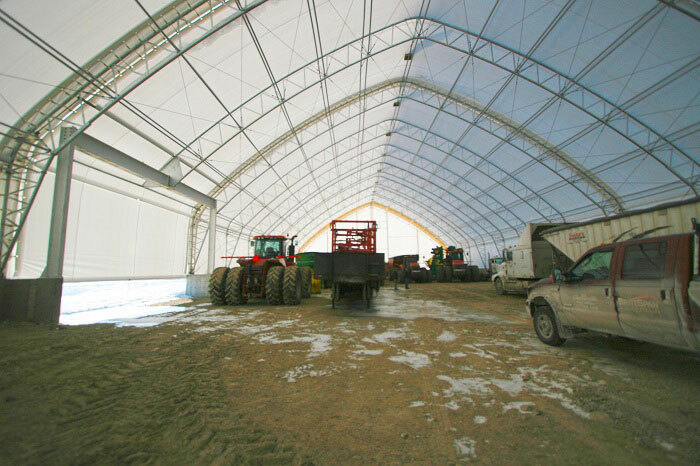 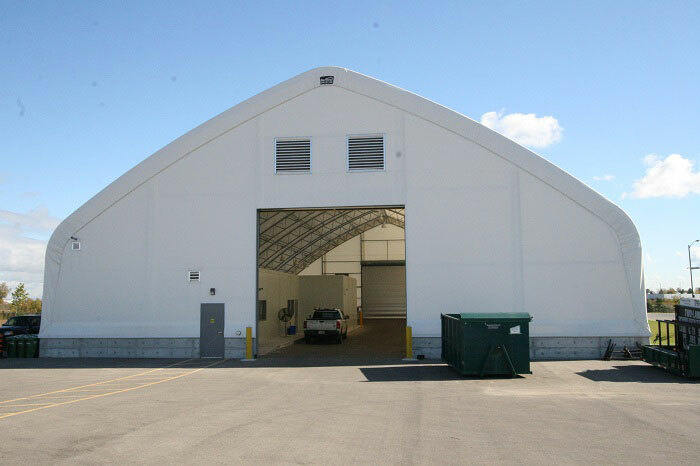 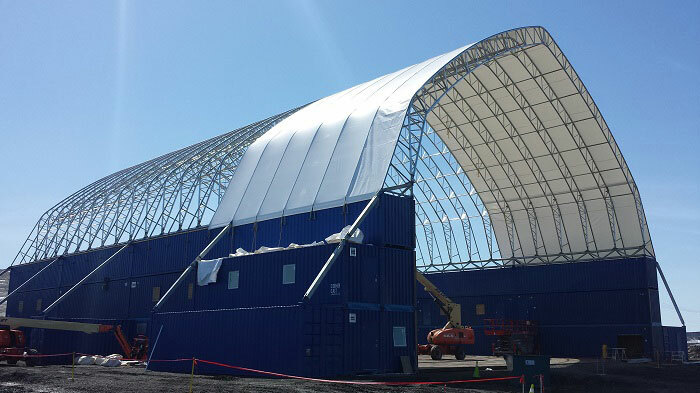 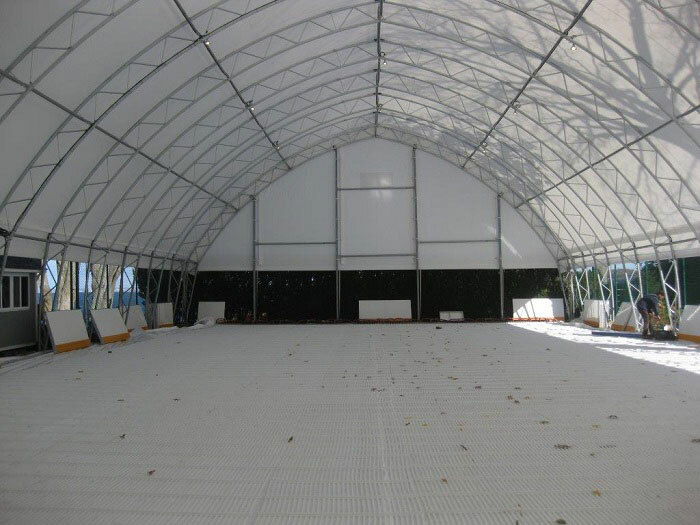 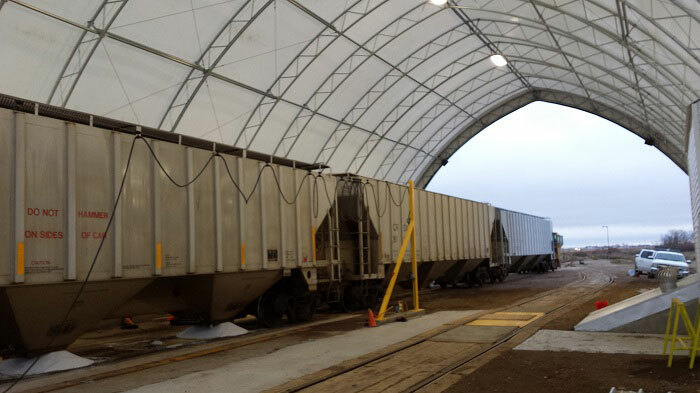 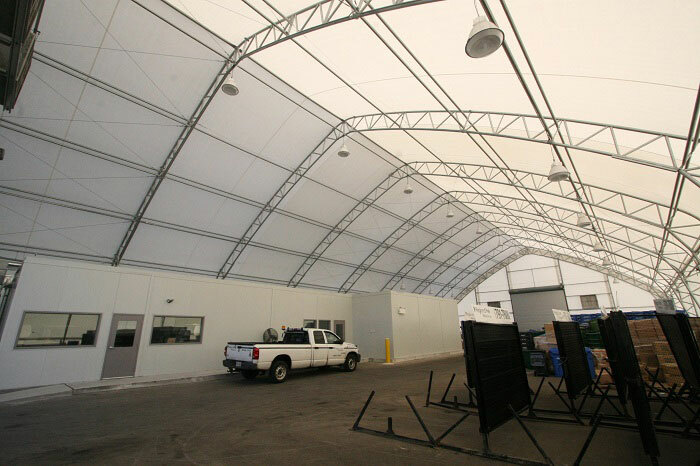 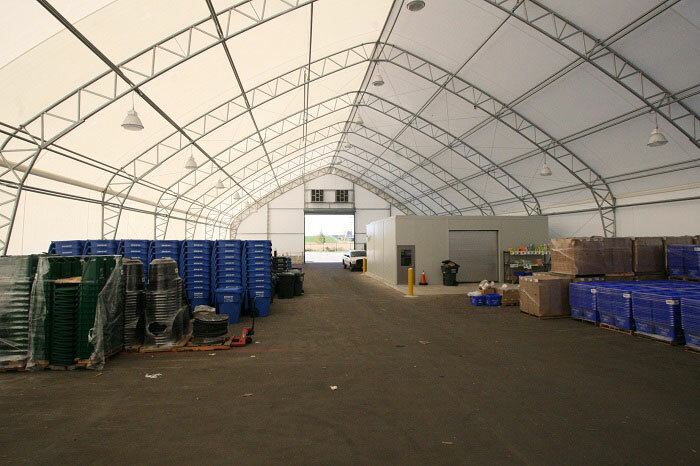 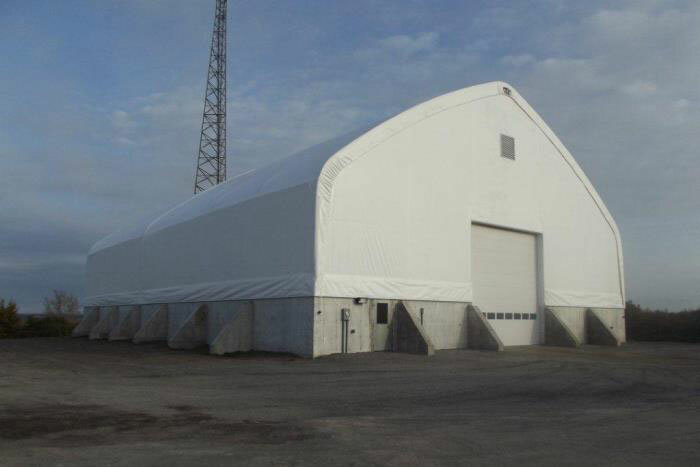 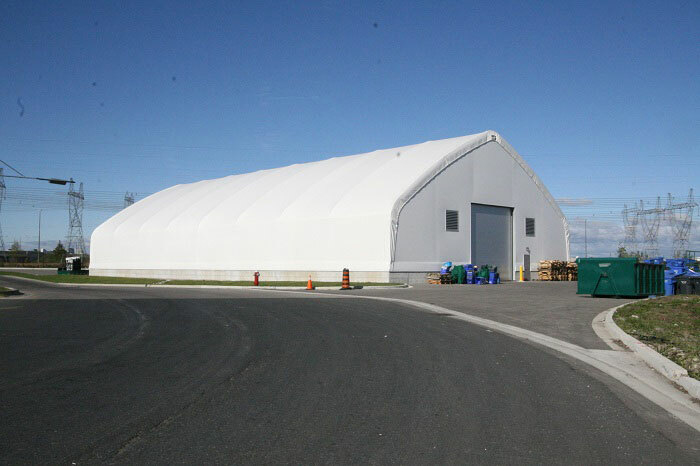 This fabric building series features a slightly curved roof profile, sharp peak, and standard sidewall legs. 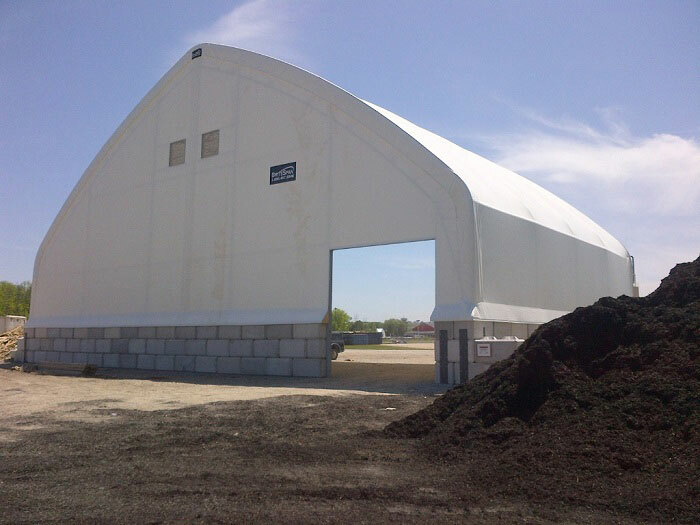 Additional height can be added by mounting on a wall style foundation, such as concrete blocks or piers. 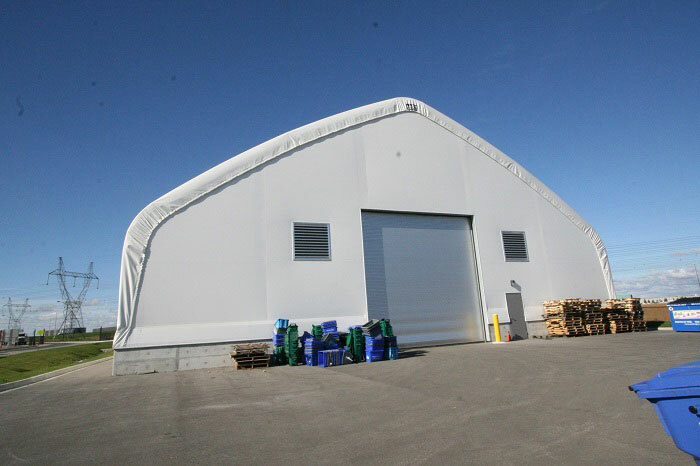 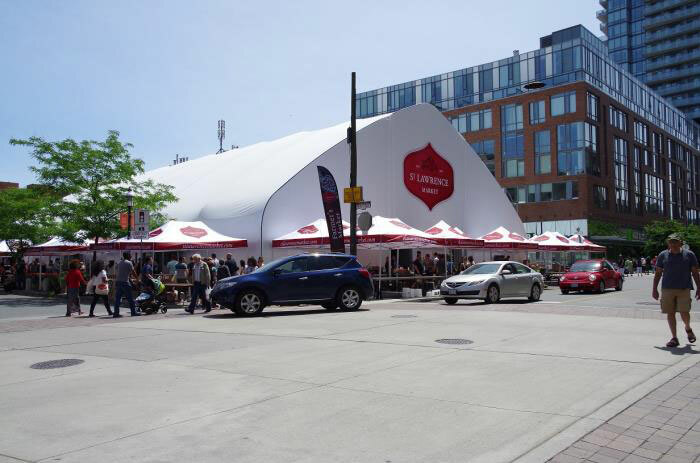 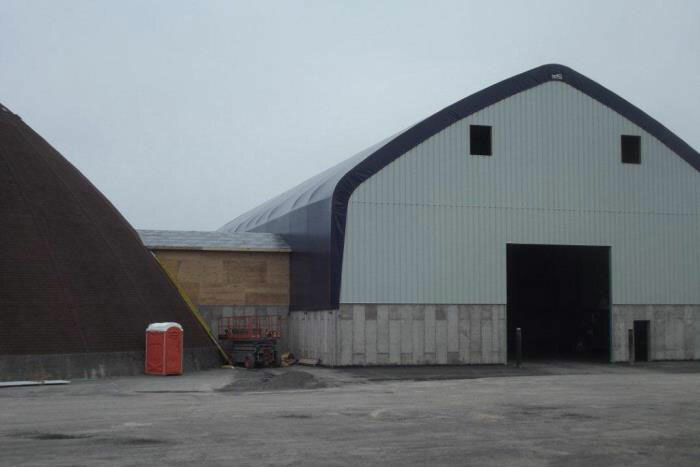 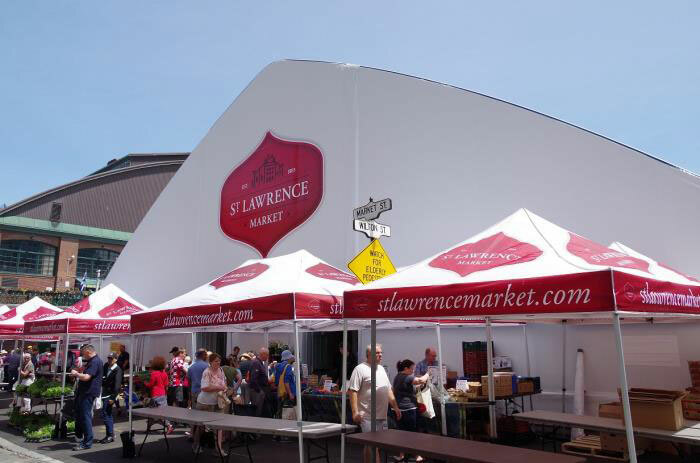 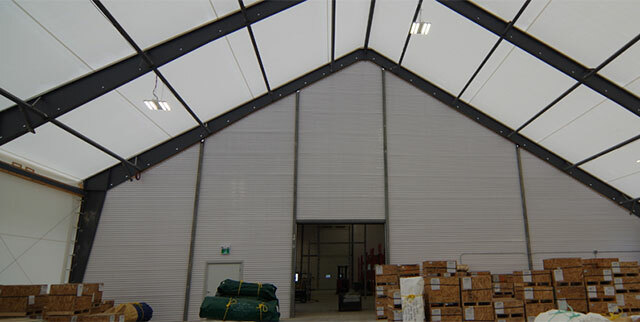 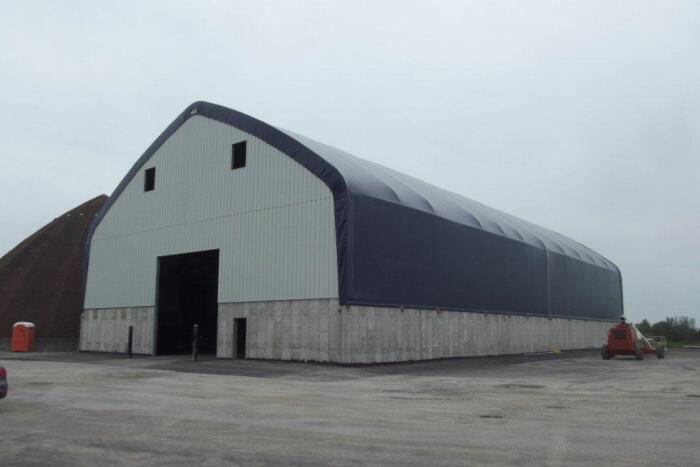 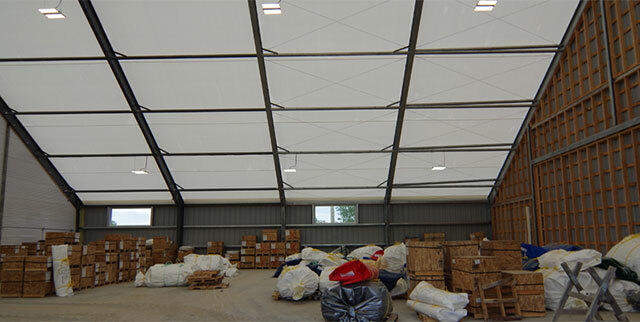 The attractive profile of this fabric building series is well suited to commercial settings. 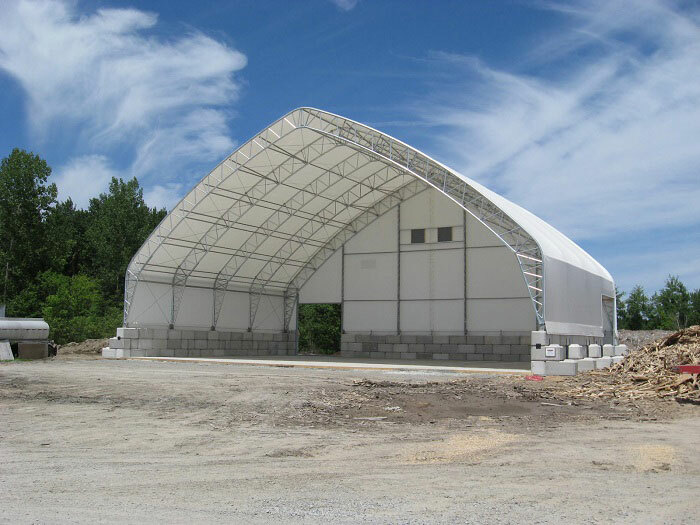 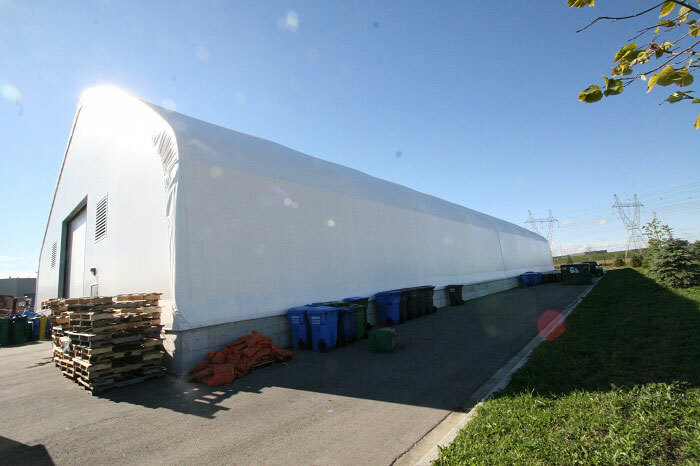 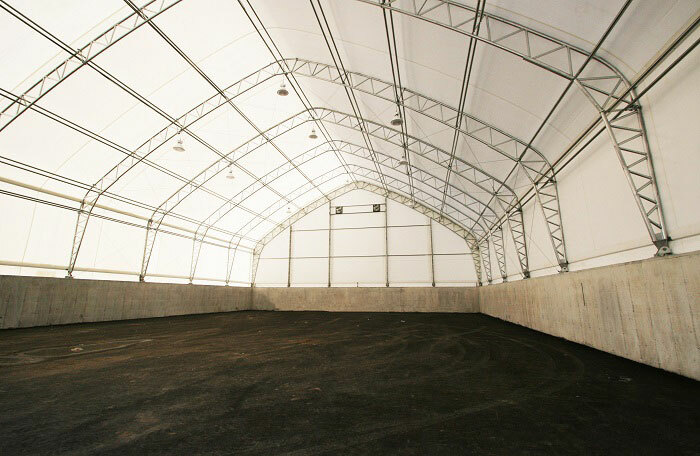 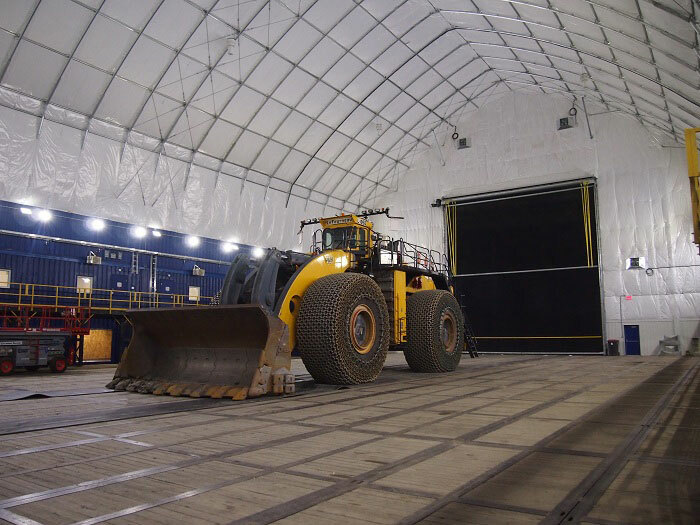 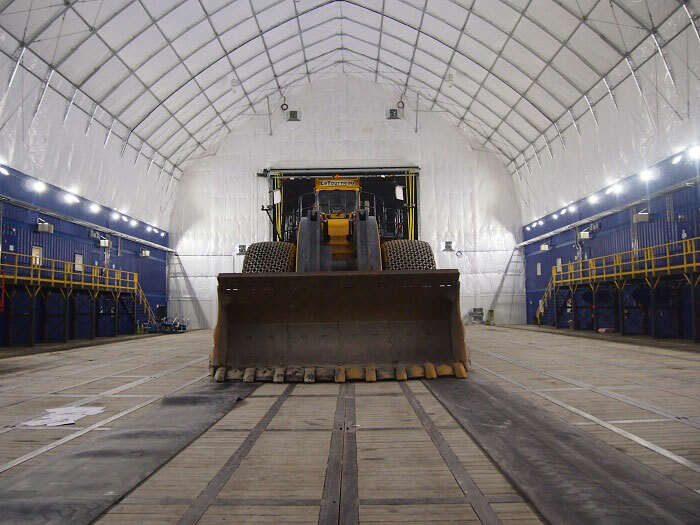 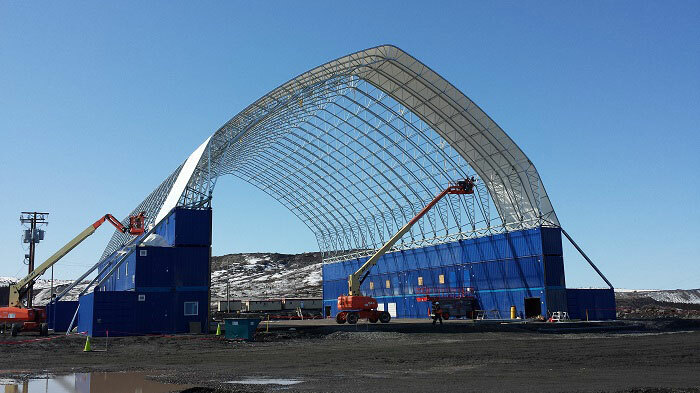 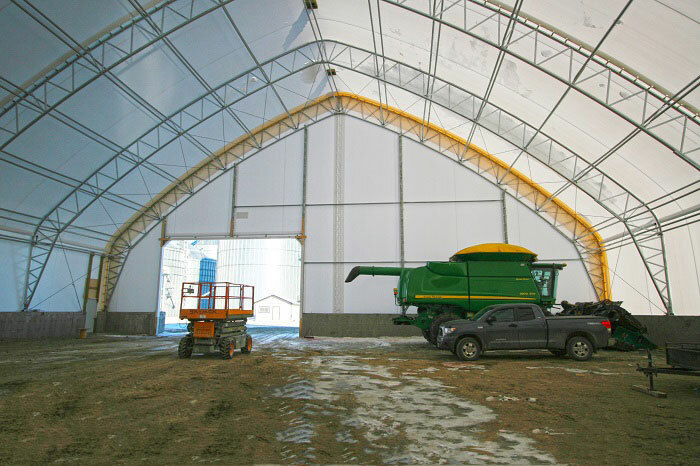 With a tall sidewall as a standard feature, the building offers ample height and clearance, even near the building sides, allowing for maximum useable space in the building for machinery of for positioning of equipment. 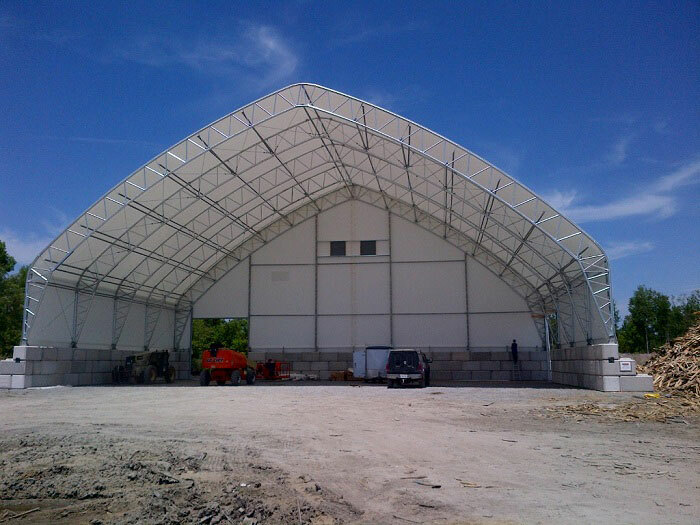 The Frame is difference from other suppliers that we hot dip galvanize our trusses and truss components after all welding and fabrication has been completed.